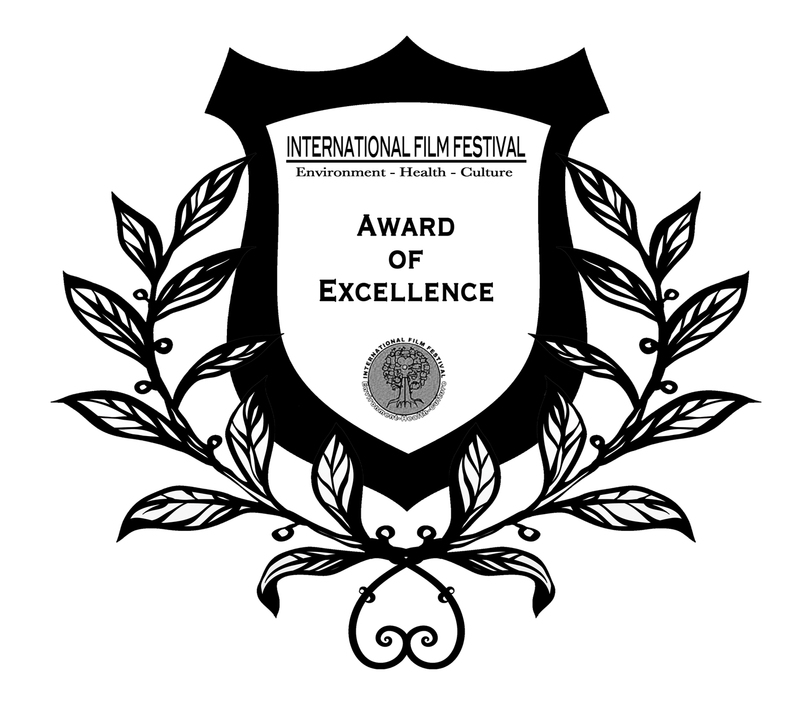 “Who I Am” WINS Best Music Video at the Golden Egg Film Festival! 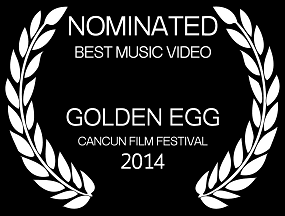 *Update 11/17/14* – The music video for “Who I Am” has WON “Best Music Video” at the Golden Egg Film Festival! Congratulations to everyone who was involved for all their hard work and dedication to the production of this video! 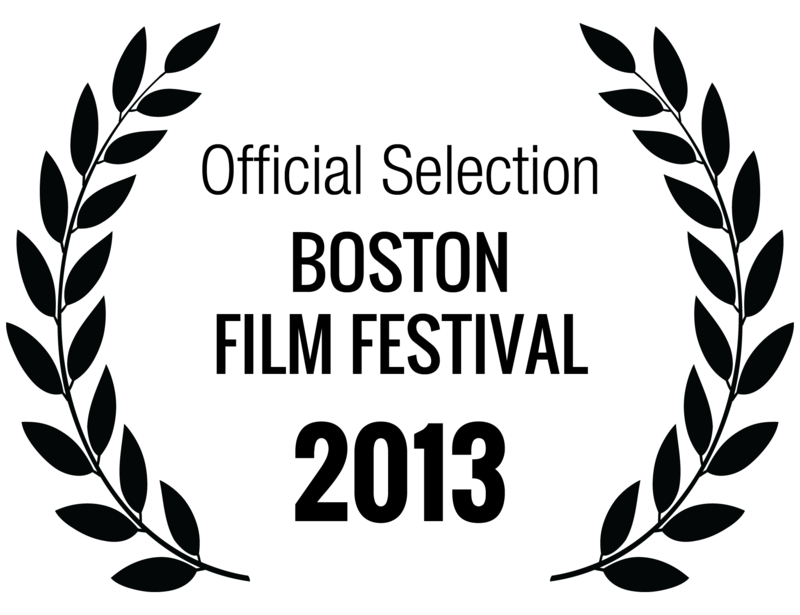 “Who I Am” music video screens in 2 more festivals! Also on the schedule for “Who I Am” http://bit.ly/1dkDkDa is a screening at the Big Apple Film Festival in New York City Thursday, November 7th, 9:30PM as part of the group Short doc #1 at the Tribeca Cinema 54 Varick St.
“Isle of Capri: A Song of My Mother” screening Tomorrow!! 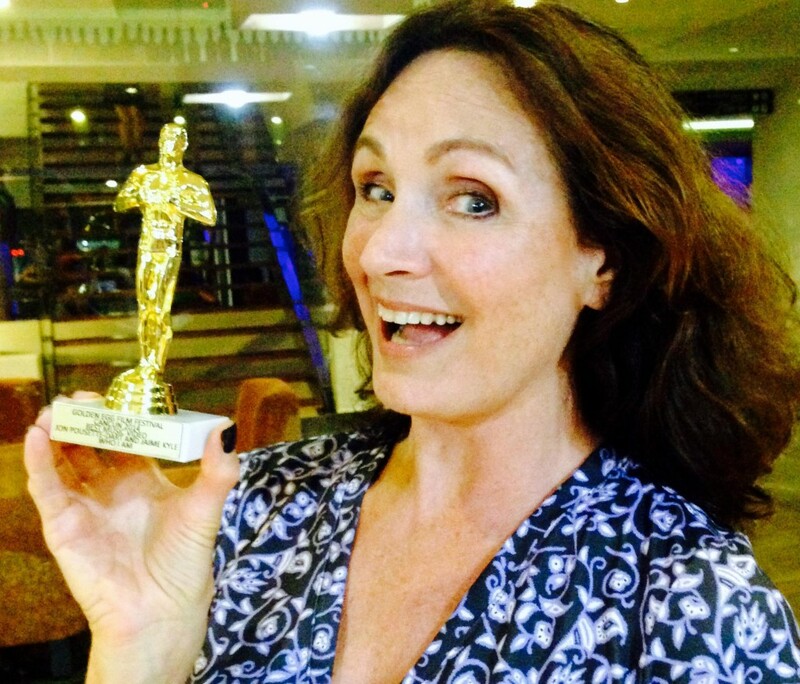 Come and end Women’s History Month the right way by stopping by Ooba Lounge in Brooklyn to view my Award Winning short film, “Isle of Capri: A Song of My Mother” tomorrow, Tuesday March 26, 2013. “Isle of Capri: A Song of My Mother” is a short film showing how music can uplift the lives of Alzheimer’s patients and allow caregivers a meaningful experience with their loved ones. 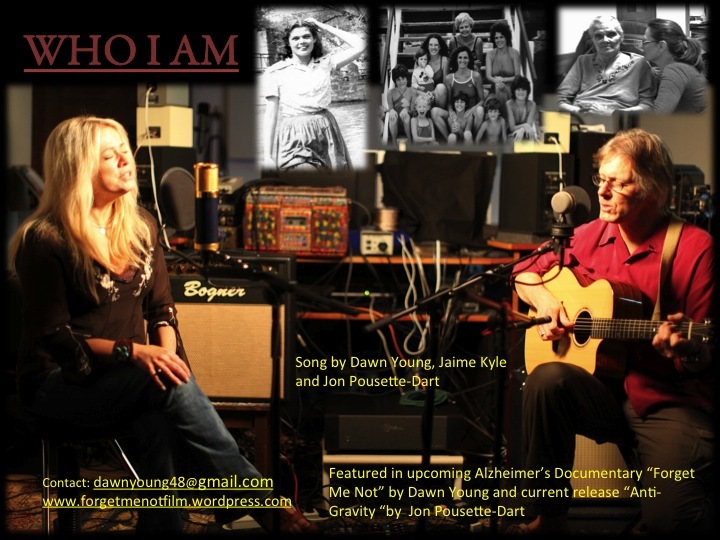 When my mother was diagnosed with this disease my husband, Jon Pousette-Dart, and I found a way to enhance her existence and that of her housemates through song. This Women’s History Month event will also feature other award winning short films, two poets, documentaries, a stand up comedian, and a comedic comedy sketch . 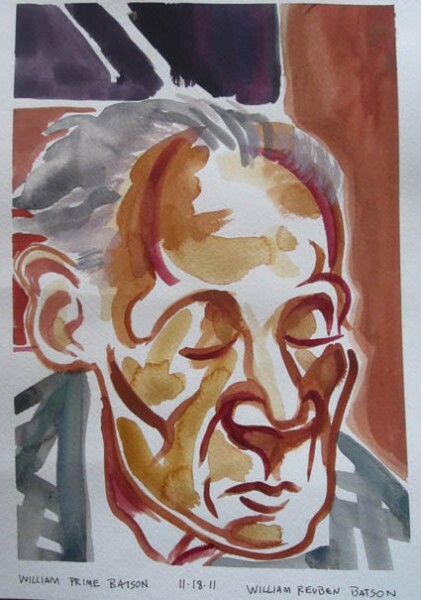 Last week I had the pleasure of meeting Bill Batson who has painted a daily watercolor sketch of his father who is living with Alzheimer’s disease. Here is an article that Bill posted in the Nyack News & Views. “Every morning for the last year, I have created a watercolor portrait of my father, William Prime Batson. I started the project on his 90th birthday on October 22, 2011. On Sunday, October 21, 2012, I completed my 366th painting. Physically, my father is robust: cognitively he is in decline. He doesn’t know my name, or our relationship, but the bond between us is strong. He seems to particularly enjoy our 6:00 am portrait painting sessions. You can’t see his eyes in any of my paintings because he is concentrating on the delicious breakfast I serve: hot cereal with apples and prunes, toast and juice.